dsc_6909 - U.S. Swiss, Inc.
U.S. Swiss is a front runner in precision Swiss machining. 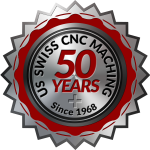 Our state-of-the-art CNC facility provides precision Swiss machining throughout the United States since 1968. 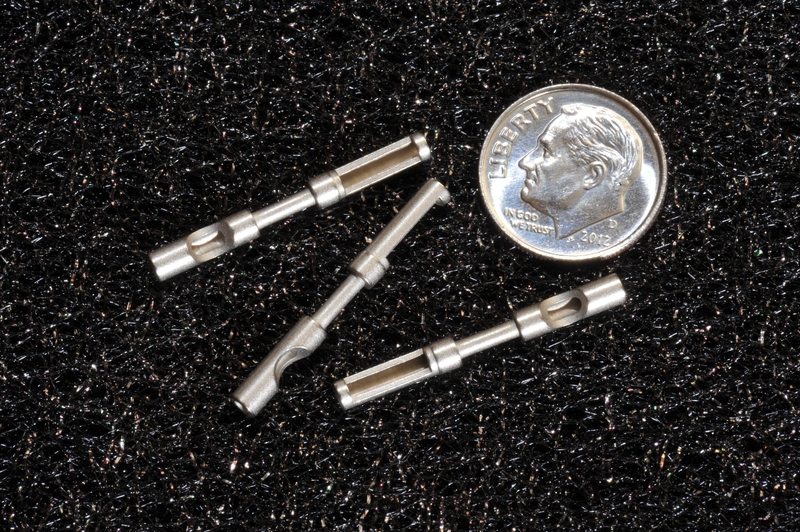 With over four and a half decades of experience and dedication we have established a record of excellence in many different industries. © Copyright 2019 U.S. Swiss, Inc. All Rights Reserved.